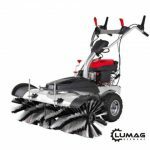 The Lumag KM800 Sweeper has hard wearing nylon bristles can be adjusted to remove light debris from paved areas or to scrub stubborn moss off your patio. 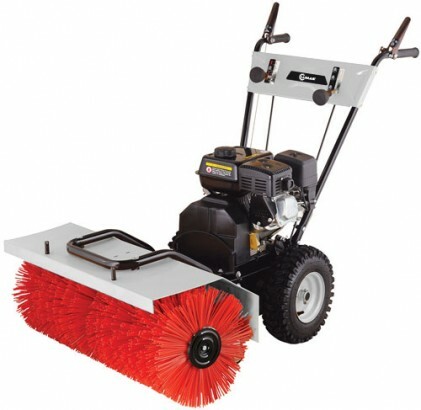 The 800mm wide brush can be adjusted 15 degrees left or right, great for clearing small roads and driveways. Powered by a reliable and easy starting Loncin engine. Complete with snow plough and collection box. 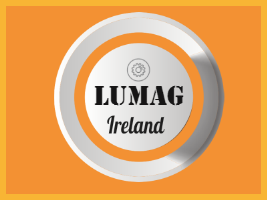 The Lumag KM800 also features mains electric start.